We are An ISO-9001:2015 Certified Company wide range of Industrial Fan Manufacturers in Delhi India to suit any type of Industrial Application. 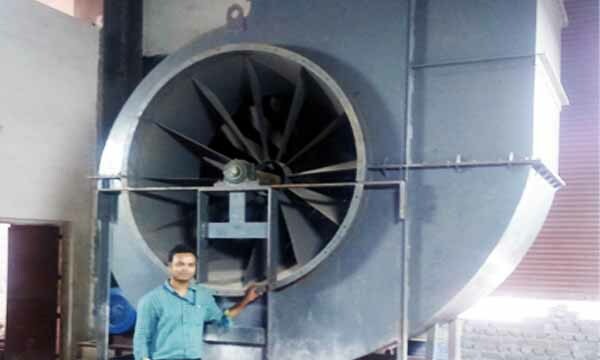 Whatever is the requirement, be it high efficiency, low noise, clean air, handling light dust; a suitable centrifugal fan can be found from our range. Centrifugal fan impeller designs include: backward bladed, backward laminar, backward curved, backward aerofoil, flat backward, forward curved, radial paddle blade and radial blade high pressure blowers. All the types of centrifugal fans that we supply are designed to meet each customer's individual specification. Impellers statically and dynamically balanced as per relevant standards. Casings fabricated from heavy gauge steel with heavy duty pedestals. Fan orientation is provided to suit the requirement. 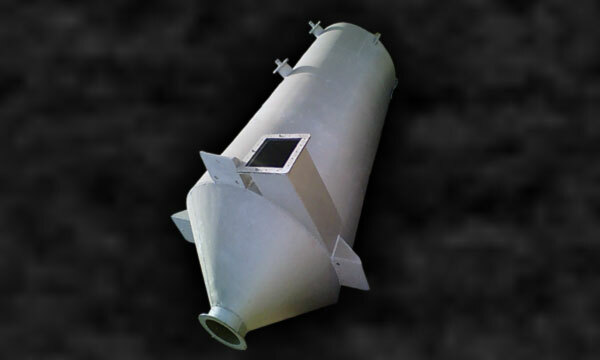 Special purpose Centrifugal blowers of high temperature, fume/ Vapour exhaust, dust handling, material conveying , induced draft and forced draft applications are also offered with the blade profiles as shown.